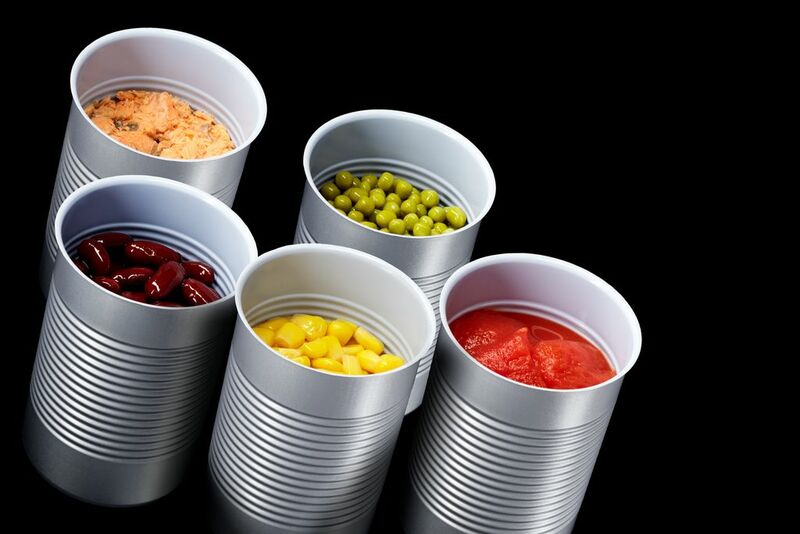 Twelve was asked to help showcase Tata Steel Packaging’s latest innovation, Protact®, a specialist polymer coated steel, now available for three-piece can production, at the industry’s leading conference – Metpack 2017 in Essen, Germany. Twelve developed a trade media and social media campaign highlighting the benefits of Protact® to canmakers worldwide. Launching a specialist Linkedin page for Tata Steel Packaging was central to the campaign. To build groundswell before Metpack, we also developed a blogger programme, where key Tata Steel Packaging team members utilised Linkedin’s inbuilt blogging platform to publish thought leadership pieces. Across the eight week run up to Metpack 2017, the team’s blog posts achieved over 400 engagements (comments, likes and shares) on Linkedin amongst Tata Steel’s core audience – canmakers. And as a result of the Linkedin activity, the team were in high demand at Tata Steel’s stand at Metpack with canmakers wishing to explore Protact® for three-piece cans. The campaign also resulted in widespread coverage across the official Metpack site, visited by some 7,200 industry professionals, and in key trade titles CanTech International, The Canmaker and FMCG News – to name a few.